Adds 90 days to your service end date and includes 450 minutes of airtime. 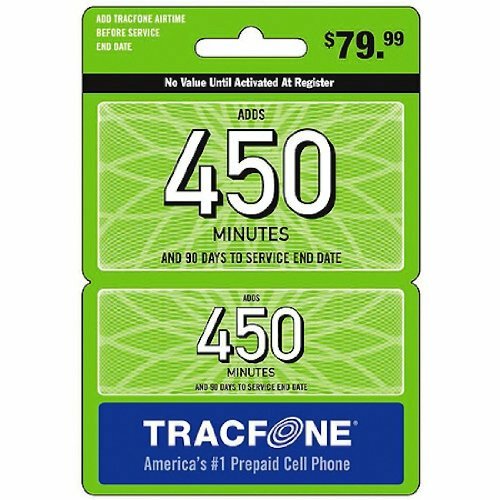 With Tracfone, you will not receive unwanted bills and there are no unexpected surprises. No wonder Tracfone is America's #1 Prepaid Cell Phone.